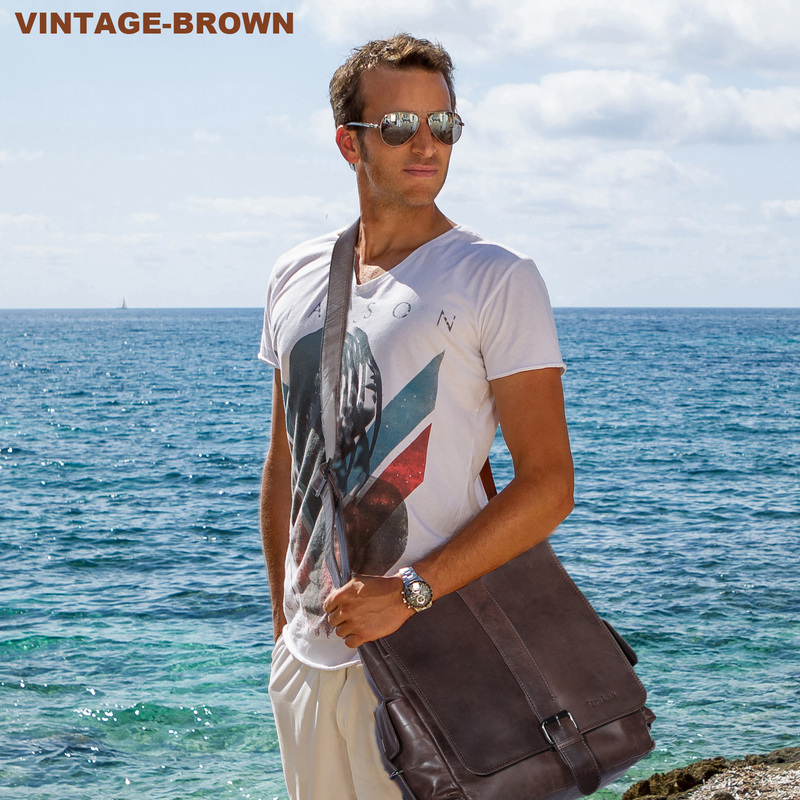 Smooth leather: high quality premium leather with Italian look and feel. Very smooth leather with a soft touch at it's best! With the comfortable magnet closure you can easily open and close the main compartment. 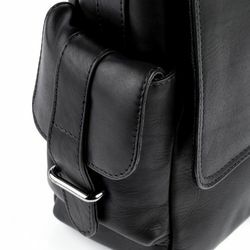 New messenger bag handmade by FEYNSINN. 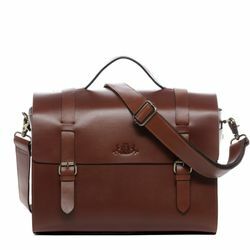 The timeless Courier Bag will accompany you for years, as it can be worn with ANYTHING, like a business outfit or with a pair of jeans. 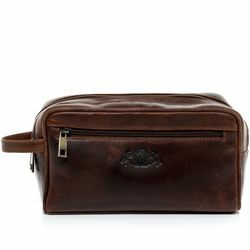 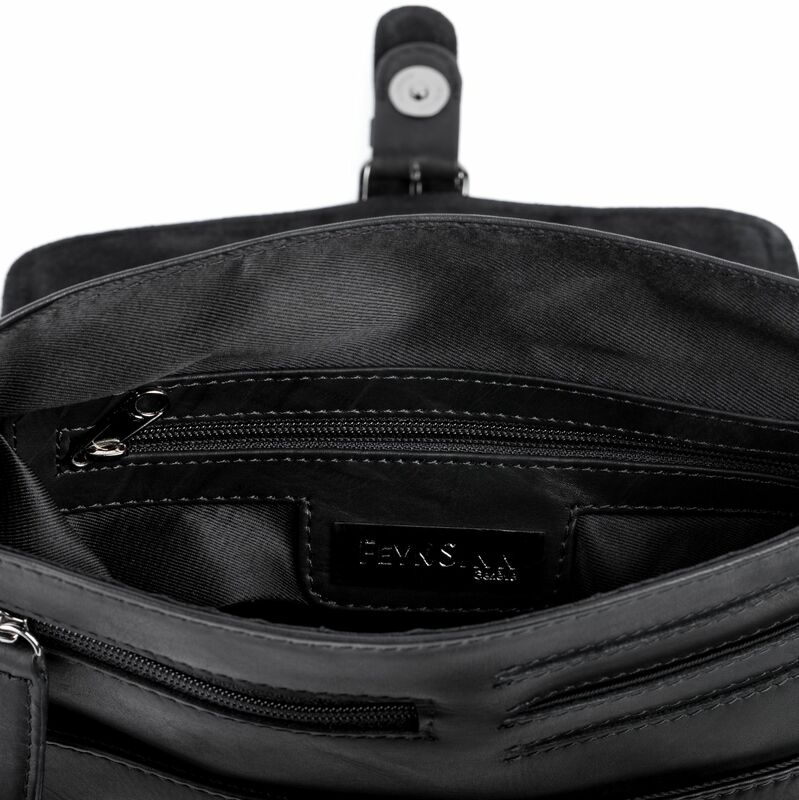 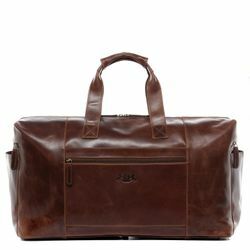 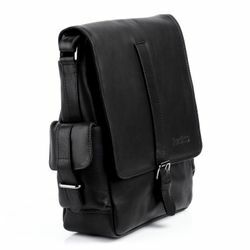 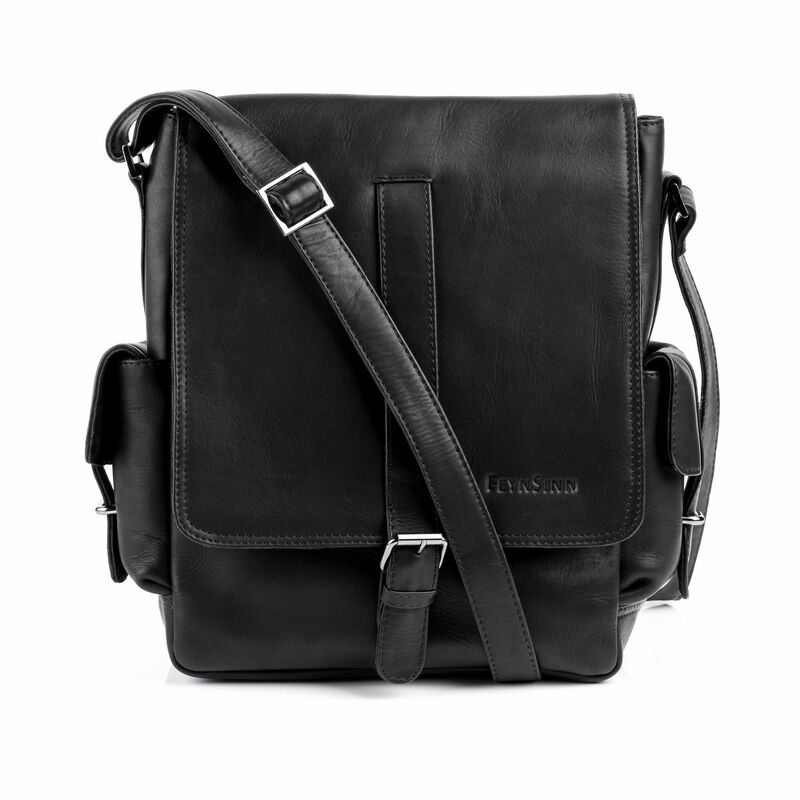 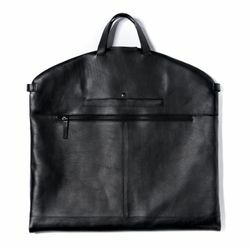 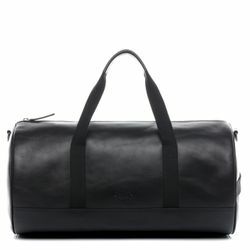 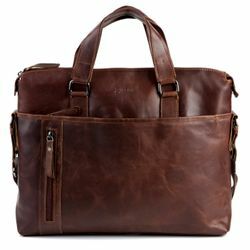 Ratings for "messenger bag ASHTON leather"